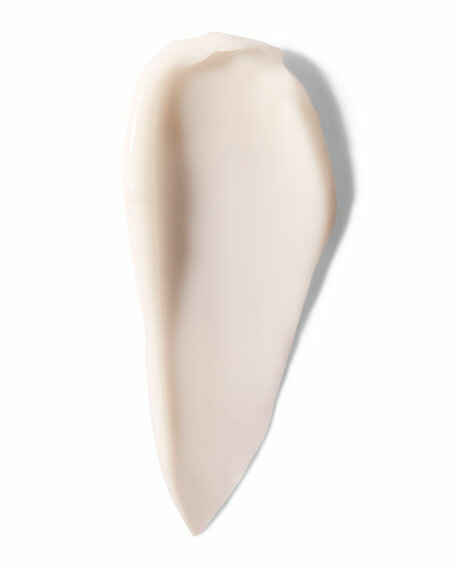 La Prairie Cellular Resurfacing 3-Minute Peel, 1.4 oz. 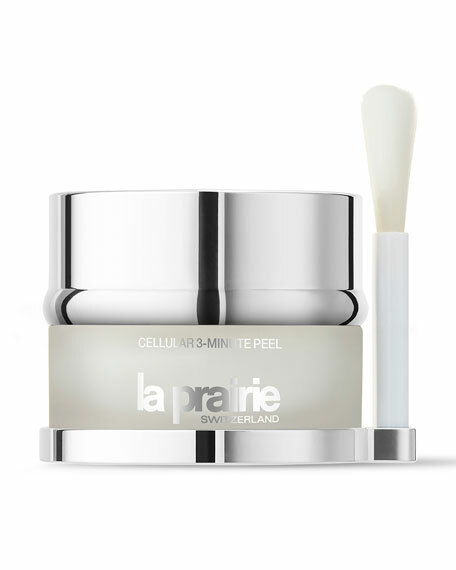 La PrairieCellular Resurfacing 3-Minute Peel, 1.4 oz. Incorporated into your skincare program Cellular 3-Minute Peel is a 3 minute, once a week way to brush on a "professional level" of exfoliants that can instantly shrink pores, which helps improve the look of overall perfection. With continued use, pores seem to shrink and skin becomes more refined, revealing the more radiant you that lies just beneath the surface. Arrives in a 1.4 oz./ 41 mL jar. La Prairie Cellular Power Charge Night, 1.4 oz.